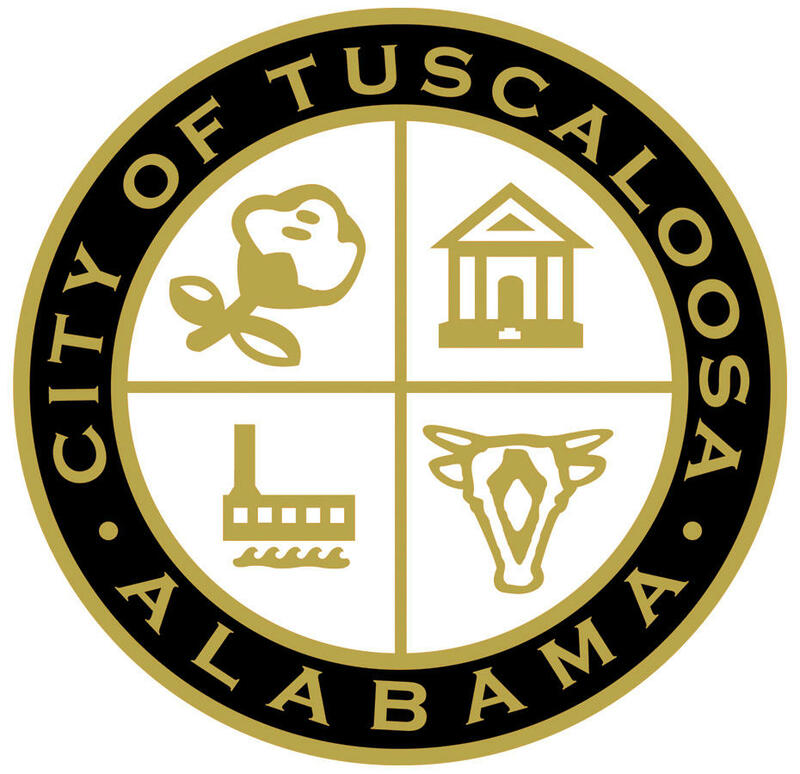 The Tuscaloosa City Council has approved a law that requires anyone involved with a ticket reselling business to get a license from City Hall. The city of Tuscaloosa is joining Auburn in clamping down on ticket scalpers. The Tuscaloosa News reports that the license will cost $100 for both resellers and runners who purchase tickets from other individuals. The city has been regulating ticket scalpers since the 1970s. The city of Auburn imposed a $155 license on ticket sellers earlier this month.